When the summer arrives we only have in mind the word " Enjoy " and if we add " Holidays " we automatically think of " Beach " and if it can be of white sand and with a cocktail in hand better. Who would not like it? 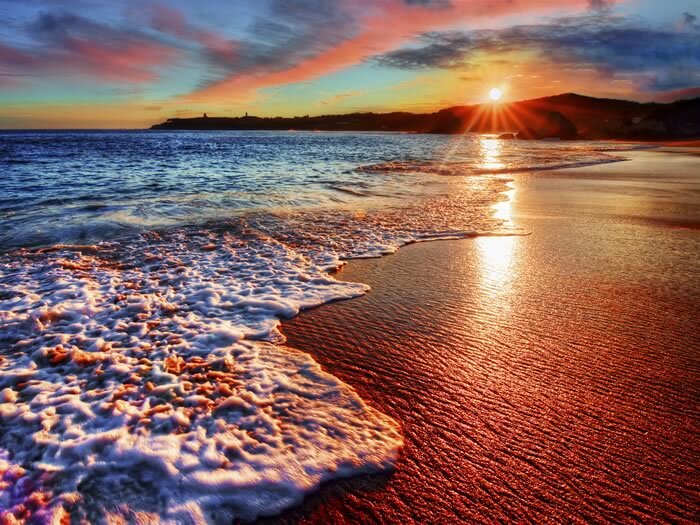 The beaches are naturally beautiful , with their waves, their sand and the bright light of the sun. But here we want to show you totally different beaches to what we are used to, something unknown to many of us. 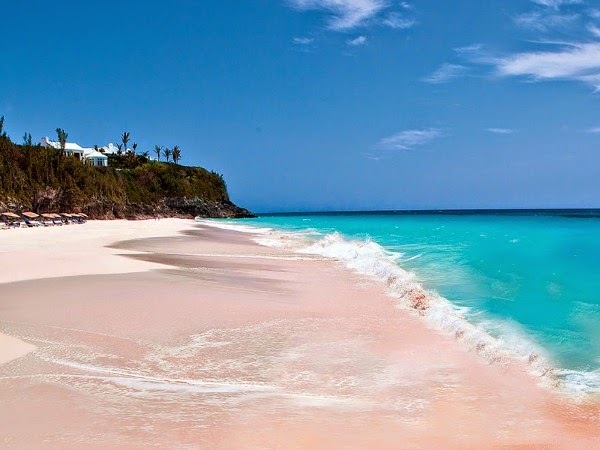 One of the differences of these beaches are the different colors of sand . 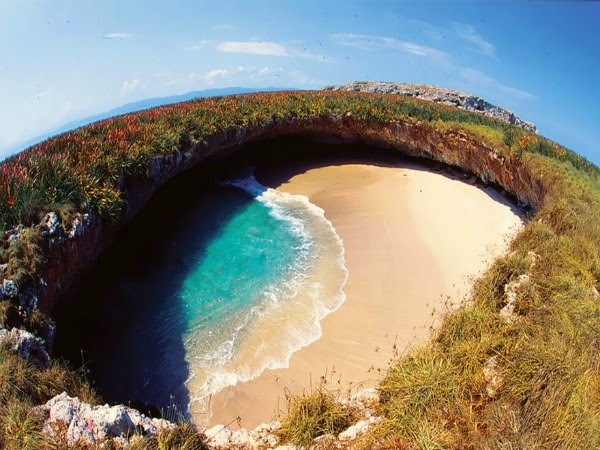 They are beaches that have become unusual and beautiful tourist destinations. 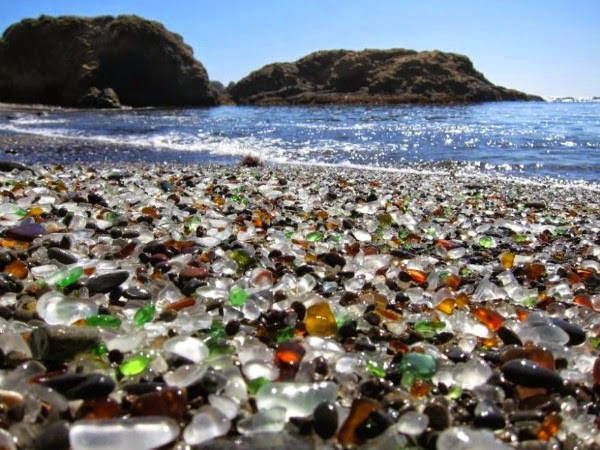 The glass beach near Fort Bragg in Californi. 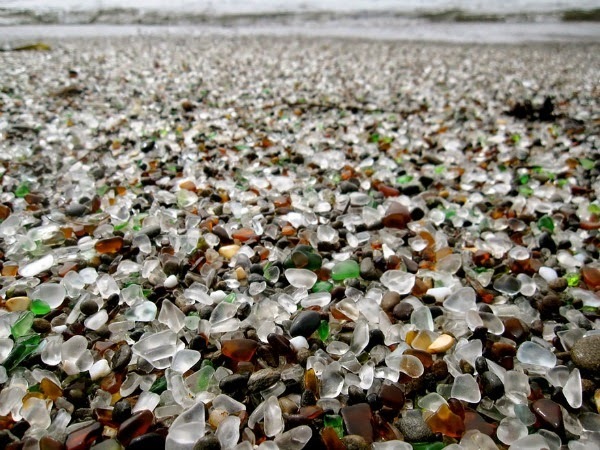 From 1949 to 67 the beach was used as a public landfill and many tons of garbage were thrown away, among other things many remains of glass bottles of all colors. The beach is now a protected space and during the last years the sea has been cleaning the beach and eroding the crystals, this has produced an incredible artificial beauty. The sun's rays are reflected in the crystals and create a spectacular effect that has turned the place into a tourist attraction. 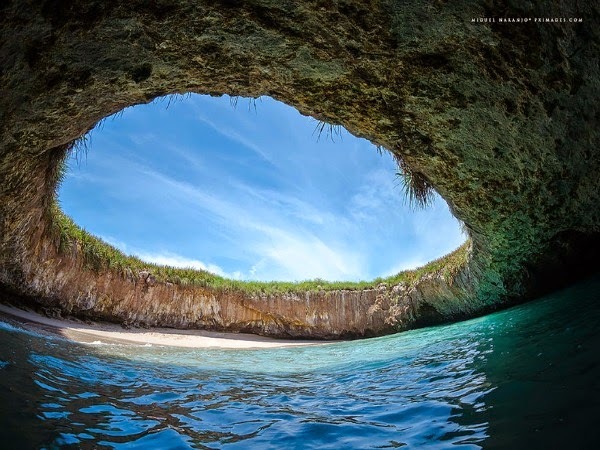 This beach in Mexico is said to have been formed after the Mexican government used the uninhabited islands for shooting practice in the 1900s. 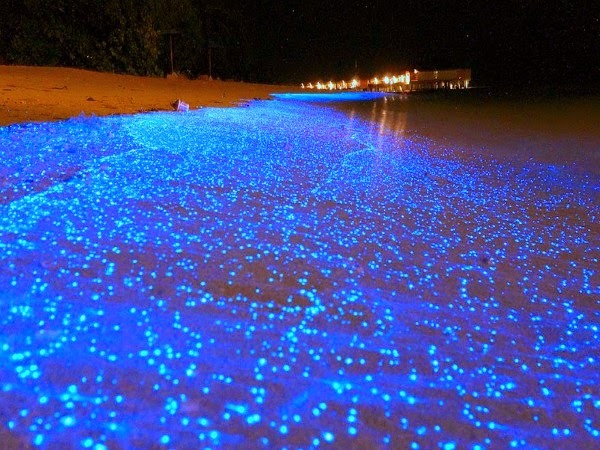 The origin of this bluish light is totally natural, it is due to the bioluminescent activity of some phytoplankton organisms, a dinoflagellate that lives in warm waters. 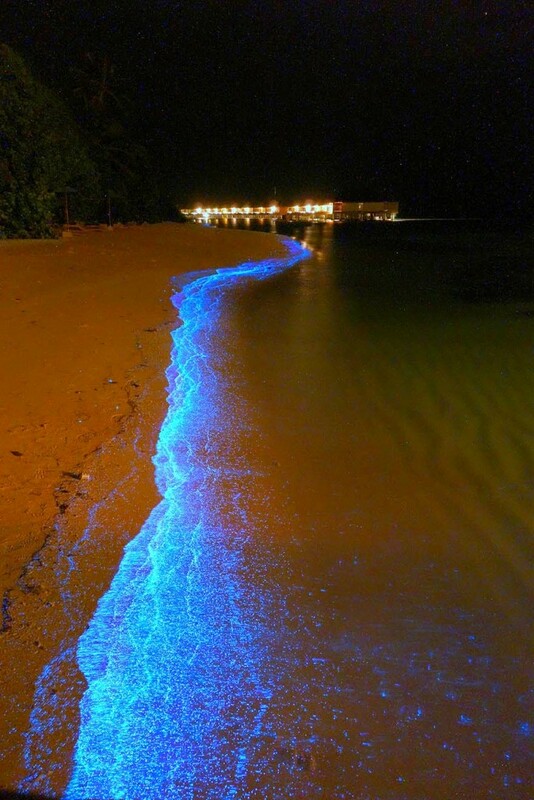 This organism reacts in situations of stress emitting light, as when a wave breaks on the beach. 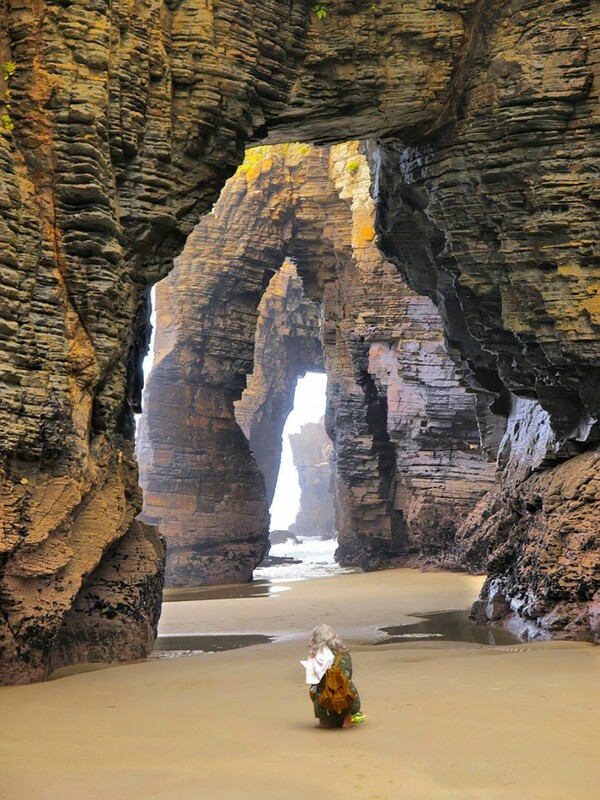 The impressive arches and buttresses of this beach in Spain from the cathedral as they formed hitting the water through thousands and thousands of years. 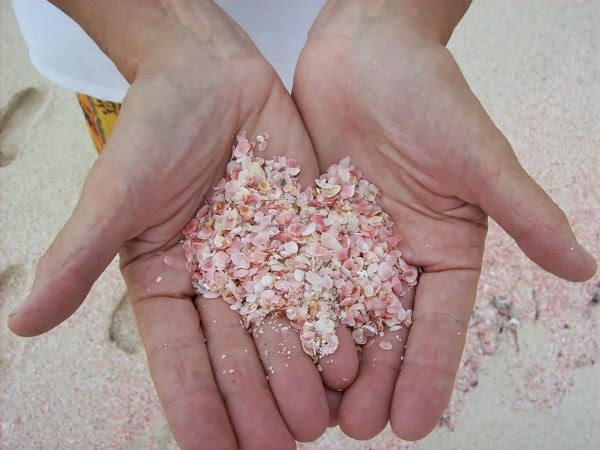 The idyllic pink sand of the Bahamas is pigmented by the remains of washed coral. 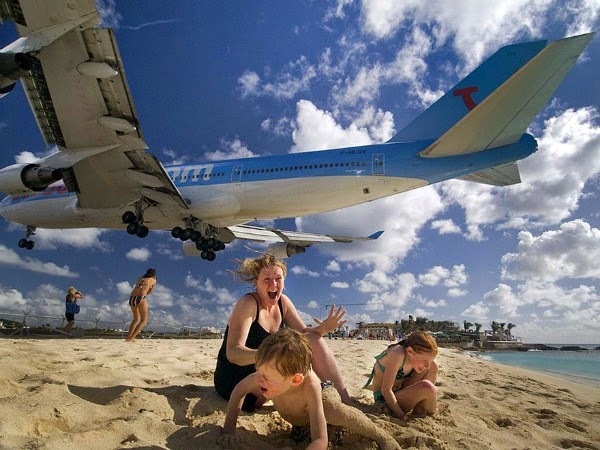 On the Caribbean island of San Martin, tourists flock to the beach to experience a risky experience. 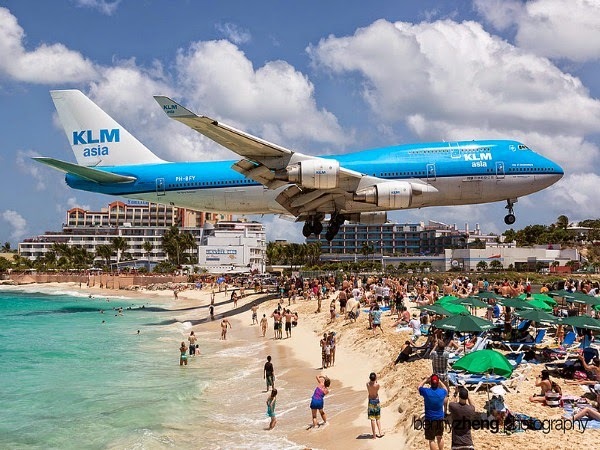 It has become a place for lovers of adrenaline, enduring the powerful air that the planes take off at the takeoff is impressive. The black volcanic sand on this Icelandic beach contrasts beautifully with the white and crystalline pieces of ice.